Mommy Bear is painting. A self-portrait? Adults are so busy with their careers and relationships that have almost forgotten about little Lilly. But her granny never lets her hungry. And one day, having returned from work, parents see their Lilly grow up. They invited neighbours to a birthday party. 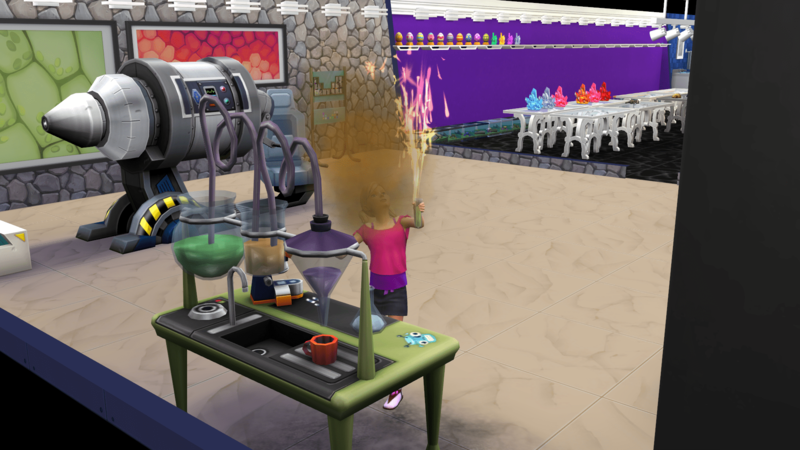 Lilly must be dreaming of a scientist career. Mommy Bear was promoted to a head bartender. Daddy Bear got tired of waiting for a promotion, built his own space ship, went to space and hardly escaped from space pirates (having crashed his rocket).